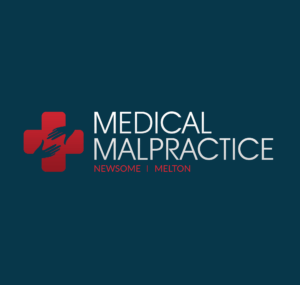 It is extremely important that a malpractice attorney be well versed in the law of medical malpractice and has substantial experience in the field. Before such a lawyer or attorney is approached, it is necessary to have a knowledge of the previous cases they have attended to, whether or not they have formed a specialization in your type of injury, the number of cases they have taken to court, and the number they have settled out of court. Having a specialization in a specific type of injury is important because the laws regarding a birth defect may be different from the laws regarding a brain injury or condition of the heart. It is a fact that most cases and claims related to medical malpractice will eventually be settled before trial out of court. However, this does not mean that one should hire a medical malpractice attorney before one makes sure that he or she will have the skills to go before a jury on your behalf. Beyond this fact, insurance companies are going to find out all that they can about your attorney’s strengths, habits, and weaknesses before there is any chance of going to a trial, and they will have background information over whether they are dealing with the kind of lawyer who is attuned toward settling cases versus taking them to trial. This matters because one risks winning a smaller settlement if the insurance company does not see one’s lawyer as a force to be reckoned with. It is also wise to look into the records with the state bar in addition to the Better Business Bureau so one can be sure that there is not a history of claims or complaints filed against the attorney one is considering. Finally, it is a good idea to look into the references of an attorney before hiring him or her to represent one’s grievances in court.